That may not sound like a lot, but when you break it all down, it really is. There are many reasons why you may want office lock change. For instance, maybe you have some lost office keys that are floating around somewhere. Then you will want to change your office locks. If someone accidentally has broken office keys off into a lock then you just about have no other recourse than to change those locks. You may also have to change locks if there is ever a time when the locks can’t be repaired. If you ever have a commercial lockout or an office lockout, we can simply come in and unlock the office door for you. 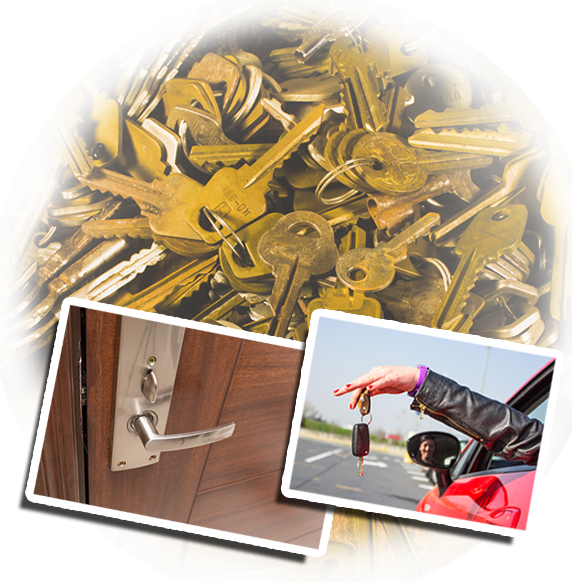 That is quite possibly the simplest thing we can do when it comes to commercial locksmith services. There is also the fact that we can help you with any safe lock issues you may have. From time to time, safe locks can get to where they do not want to lock or they do not want to open. If this is the case for your office safe, call us at Locksmith Newhall and we will get a locksmith down to your office straight away to fix the safe lock issue. No matter what the problem is with your office locks, it is always our plan to be out of your hair as quickly as possible while not sacrificing the work quality. We never want it to be said that our locksmiths got in the way of the workers in your office. So, as long as the problem is not too difficult, we will do out very best to get the job done in a quick fashion so we are not intrusive with anyone’s work day or work project. That and great customer service is our main goal.